Safaricom’s decoder theBigbox comes with its unique features compared to other decoders like GOtv and Citizen Tv Digital Decoder. 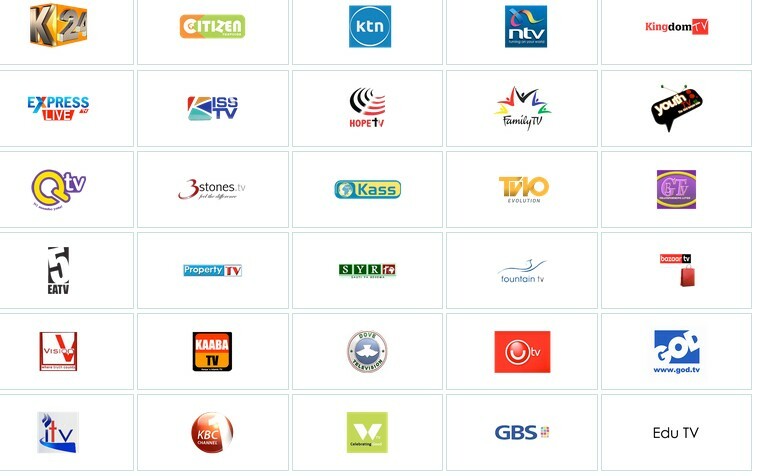 With theBigbox you can share the internet with you family and friend through WiFi and also access over 32 free to air channels listed below. You need to have an existing outdoor aerial installed. Use the installation guide provided during purchase of theBIGbox to guide you through the initial installation. Use the sticker under theBIGbox or on the side of the packaging labelled MSISDN as your account number. The Bigbox is also available in Mombasa. You can visit the following safaricom shops below but am not sure whether the decoder is being sold there. Just go and confirm and let us know in the comment section below. For further assistance about thebigbox digital decoder call Customer Care via the number 0722002100.